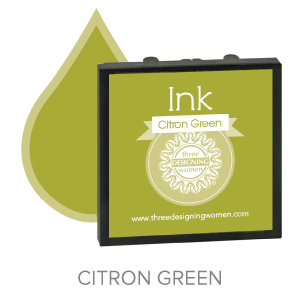 design stamp set $40 - each stamper set includes the stamp mechanism, design plate and a black ink cartridge. 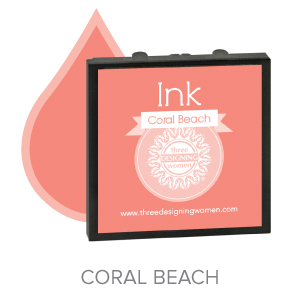 the self-inking stamp has a 1.5" x 1.5" impression. the design plate is interchangeable so you can personalize several or choose from one of the mix & match designs. custom designed stamp and embosser is available for additional cost (contact us for details). 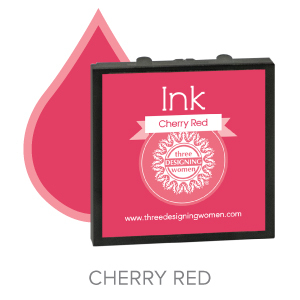 if you want to embellish with color, choose from one of the non-toxic, acid free inks in (22) vibrant ink colors $5 each.